Coming soon! 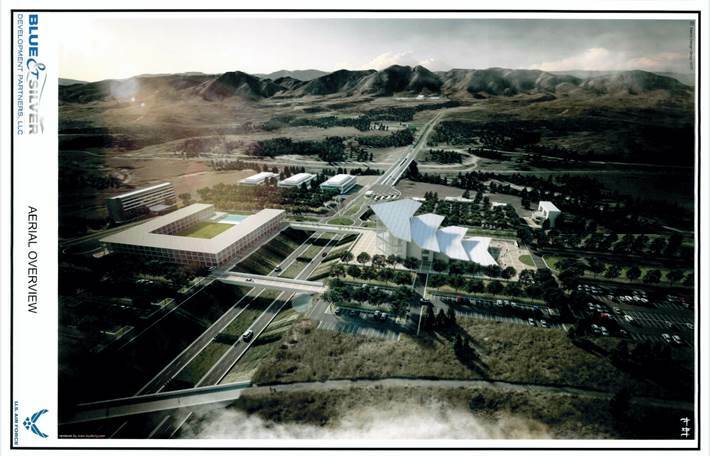 Four unique, extraordinary and transformational projects. 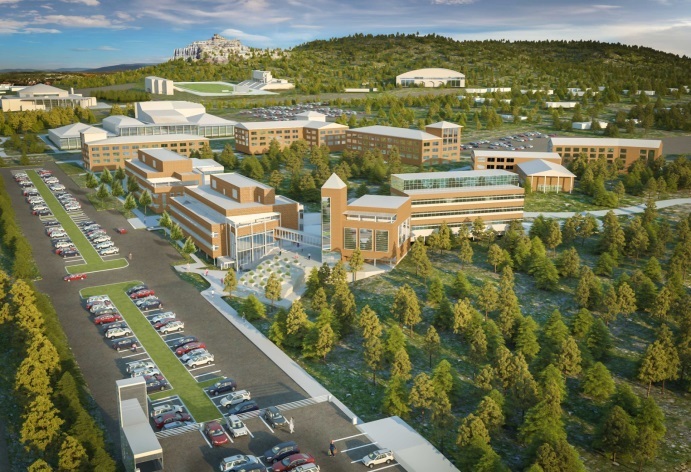 In December 2013, the City of Colorado Springs was awarded an estimated $120.5 million in state sales tax increment by the Colorado State Economic Development Commission. 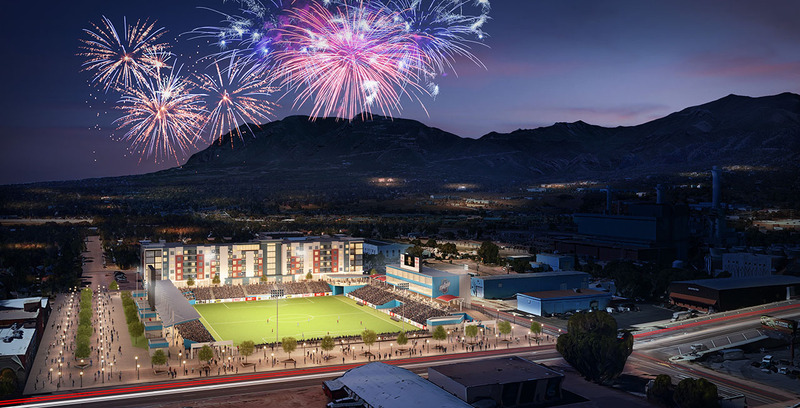 This unprecedented award was the result of the appropriately named City for Champions application under the Regional Tourism Act, which highlights four new game-changing tourist venues in Colorado Springs. 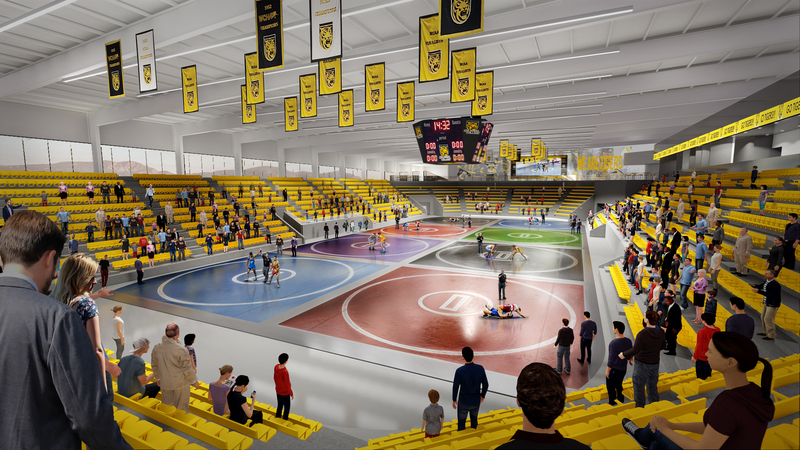 Learn more about the latest news for the Colorado Sports and Events Center. 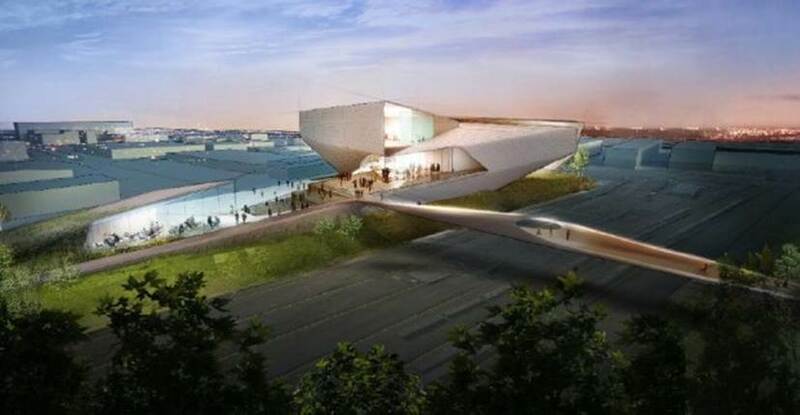 The Regional Tourism Act promotes diversification of the state’s economic base by providing a financing mechanism for attracting, constructing and operating large-scale regional tourism projects.